After 44 years in the Antique business, Kathy and Virl Banowetz say they are ready to slow down. 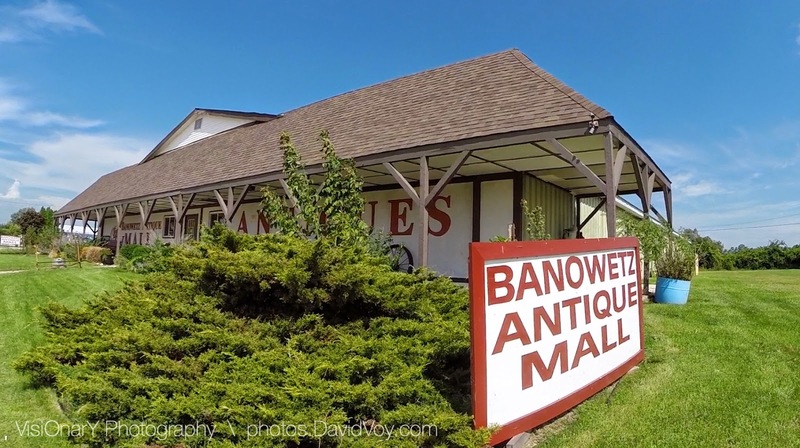 Kathy and Virl plans to close the family-operated Banowetz Antique Mall in Maquoketa this year 2014. 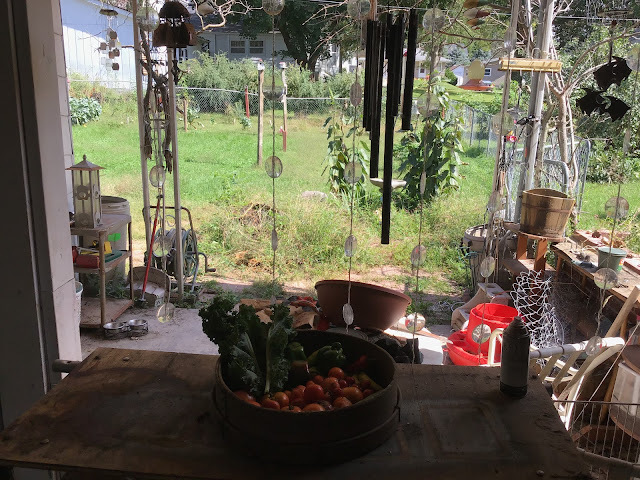 Kathy and Virl opened Banowetz Antiques in 1970, and it grew and evolved over the years in different buildings. Banowetz Antiques store became a tourist attraction because of the size of the business, which drew customers from the Tri-State areas and all over the world. Kathy Banowetz says they have shipped antiques to at least 20 countries around the world. The first overseas shipment was to Perth, Australia. Banowetz Antiques has really did a great job to help put Maquoketa, IA on the map. 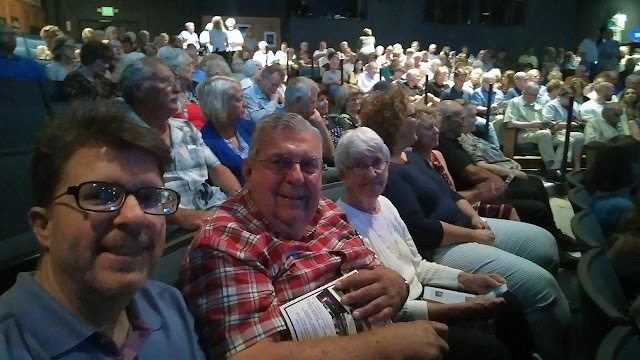 I wish Virl and Kathy Banowetz the best of times ahead to take it easy, slow down and im sure they will have more time for their family. Thanks for everything you did over the years and we will always remember Banowetz Antiques.